(222 reviews) Write a review! 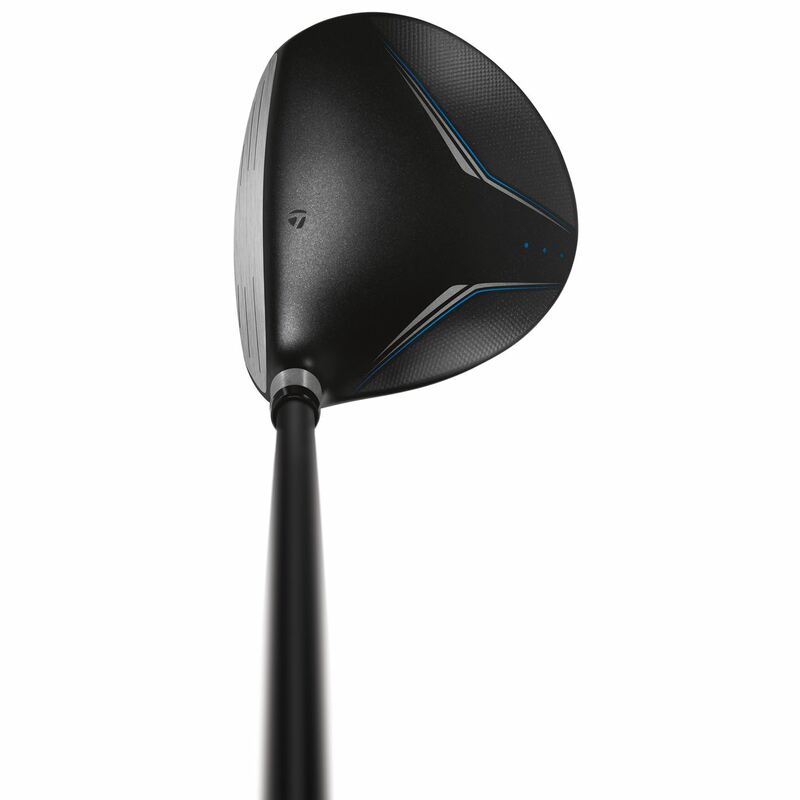 The TaylorMade JetSpeed fairway wood is constructed with an ultra-high strength JetSteel and the low-profile, shallow head design allows for easy launch for outstanding playability. The new cut-through, open channel Speed Pocket design flexes with more efficiency and allows for a forward, low center of gravity, resulting in lower spin and increased ball speeds across the entire face. 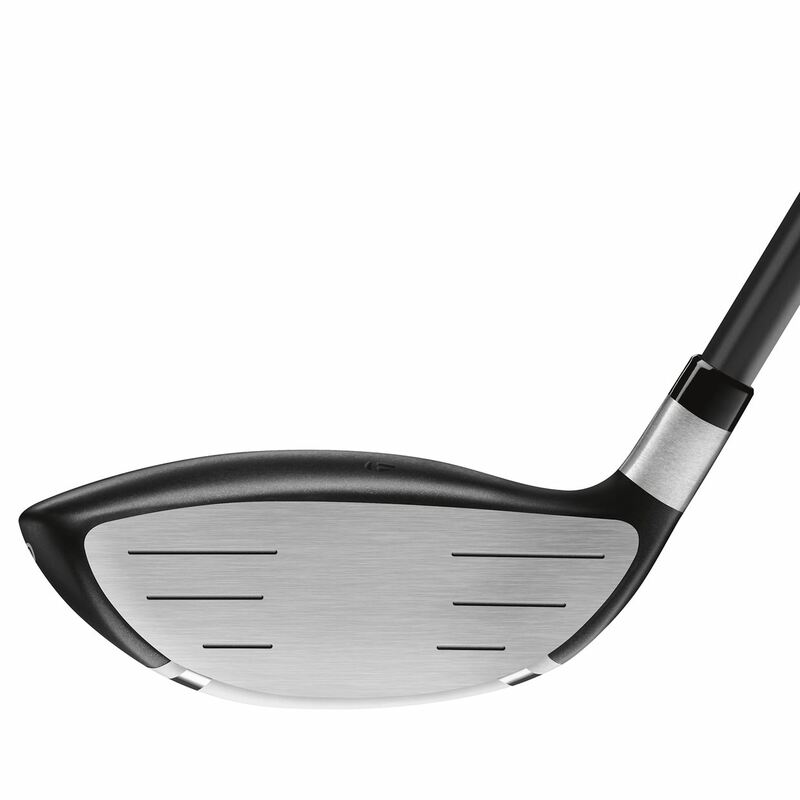 This bonded fairway wood offers the ultimate in playability and is designed to deliver faster ball speeds and greater distance with less effort. 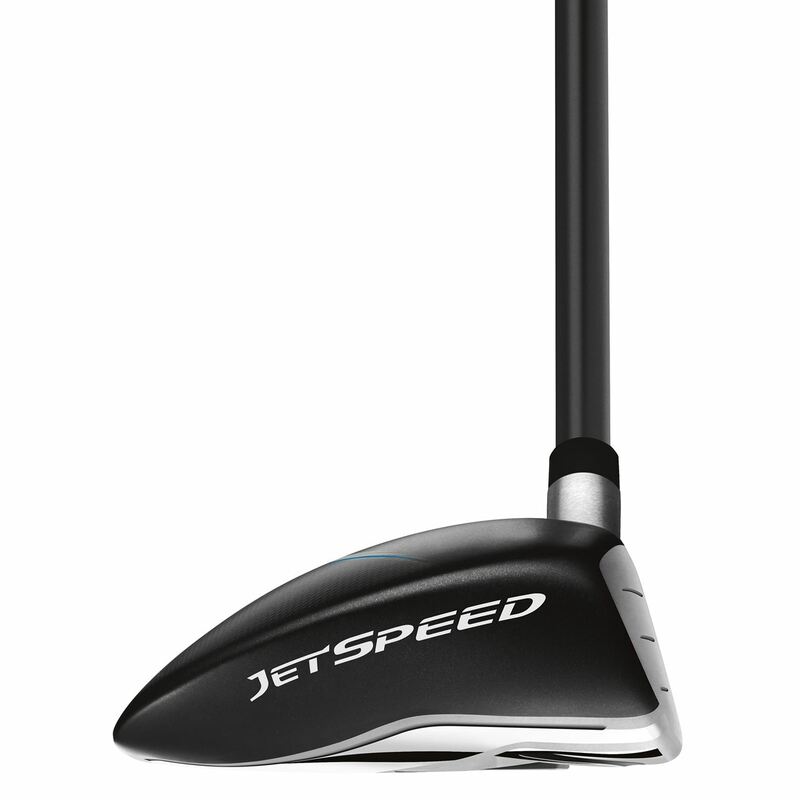 JetSpeed Fairway uses an Ultra-high strength JetSteel face which promotes fast ball speed for long distance and the low-profile, shallow head design promotes easy launch for outstanding playability. The club with sku # 1027431-AAH-2B7-ADY, what is the standard grip? Is it TaylorMade? Wrap or velvet and if Taylormade, who is it made by: golfpride, lamkin etc.? If purchasing in new condition, the grip will be the stock grip that TaylorMade would install when it was built at their facility. If purchasing in any other condition, there will be a playable grip on the club. If it is not deemed as playable, we will change the grip before it is shipped. There is not a way to guarantee the grip that is on a used club, because we ship from multiple locations and we could have more than one of the same item. What is the difference between 3 wood and 3HL wood ... thanks !!! A 3 wood has 15 degrees of loft and the 3HL, which stands for "high loft/launch" has 17 degrees of loft. A 3HL will be a little easier to get the ball airborne from tight lies in the fairway. On the Taylor Made Jet speed 5HL Fairway Wood what does the HL stand for? The HL stands for High Launch. A standard 5-wood has a loft of 19 degrees. The HL version 5-wood will have a loft of 21 degrees. 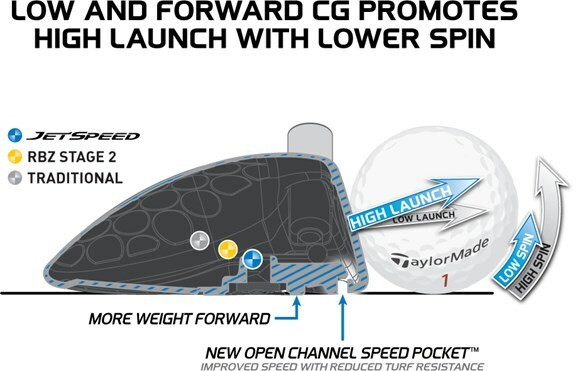 The Jetspeed is not an adjustable club. Both the hosel and the weight in the bottom are fixed. Great fairway wood. Long and straight. 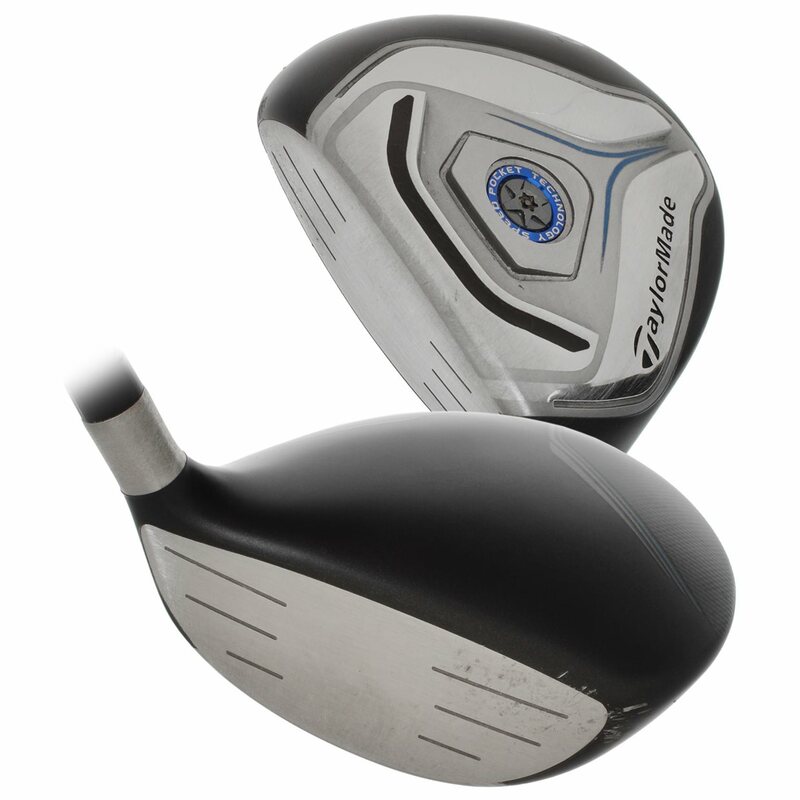 Would definitely recommend if you are looking for a non-expensive but very nice club. This has the hottest face of any club I've ever hit....high launch and goes forever...your missing out if you don't buy this one!!!!!! Ordered this fairway wood for my grandpa for Christmas to replace his RBZ 3 wood. 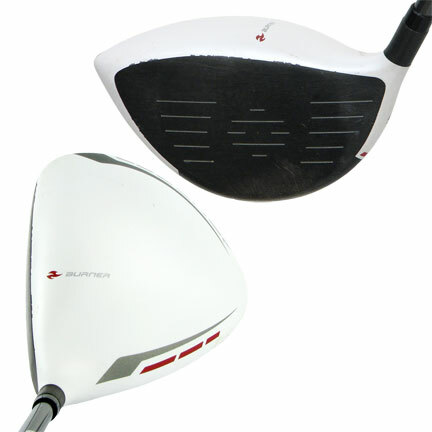 The jet speed 3 wood was a completely different club. My grandpa could actually get the ball airborne from the fairway with the jet speed. He hits it about 40 yards further than the RBZ. *the RBZ had a regular flex 70 g shaft and the jet speed I ordered had a senior flex shaft so that may have made most of the difference. 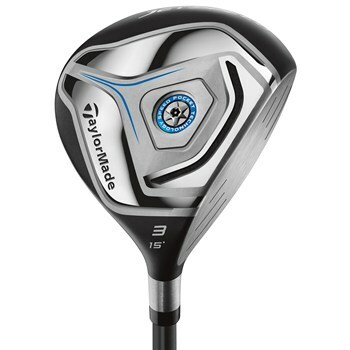 Just received "Value" Taylor Made Jet Speed 15 degree 3 wood. Beautiful club for price. Looks almost new! Took it out for 9 holes today and played it from almost every tee and every fairway. Extremely easy to hit 10 yards longer than my old 3-wood. Most important, very consistent in distance and direction. No hooks or slices. Went where I aimed it. Thanks Global Golf.